IA Motors is located at 2801 SE 14th Street in Des Moines, Iowa. WE OFFER GUARANTEED FINANCING, INSTANT LOAN APPROVAL, DOWN PAYMENTS from *$399, AND 90 DAYS OR 5000 MILES FULL POWER TRAIN WARRANTY. 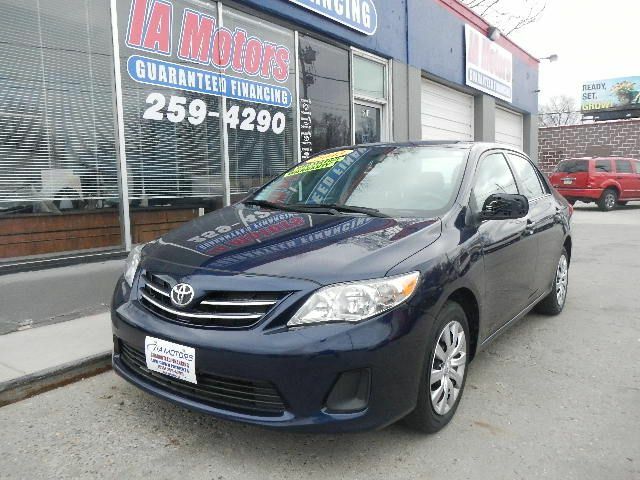 Let our committed staff at IA Motors help you find that perfect vehicle for your needs. 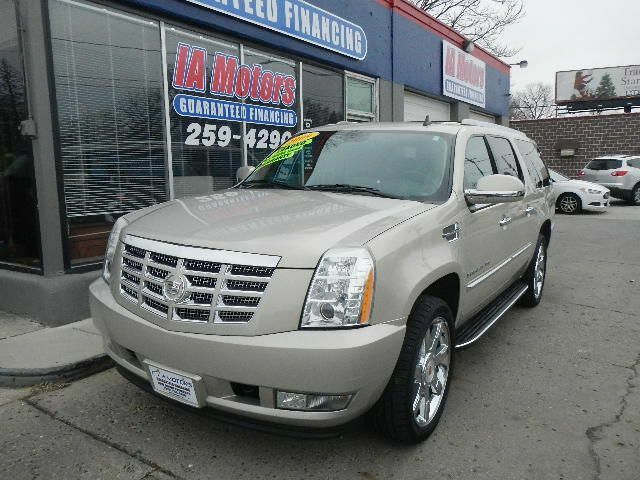 You will find a wide variety of pre-owned cars, vans, truck, and suvs on the lot. We sell both domestic and foreign used cars, vans, truck, and suvs including but not limited to: Audi, BMW, Cadillac, Chevrolet, Dodge, Chrysler, Ford, GMC, Honda, Jeep, Lincoln, LandRover, Mercedes, Mazda, Mitsubishi, Nissan, Subura, Toyota, Volvo, and much more. 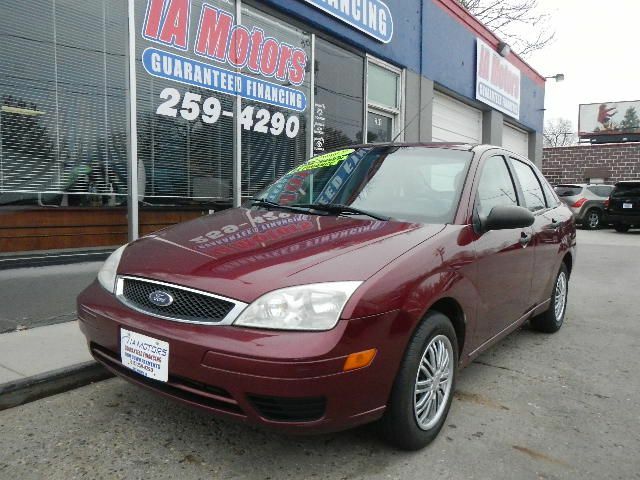 IA Motors delivers outstanding service and quality used vehicles to many happy customers throughout the Midwest. We are locally owned and operated. We have cars starting as low as *$399 down payment. If you have a trade-in, we can apply it towards your new car on our GUARANTEED FINANCING. Whether you are employed, self-employed, or collecting child support, alimony, Social Security, disability, unemployment, or Federal/State benefits, YOU ARE APPROVED FOR FINANCING!!! IA MOTORS works with banks, credit unions, and finance companies throughout the Midwest to deliver you the absolute best interest rate based on your credit. We offer car interest rates starting from 2.9% (based on your personal credit). Call 515-259-4290 for your guaranteed financing today!! 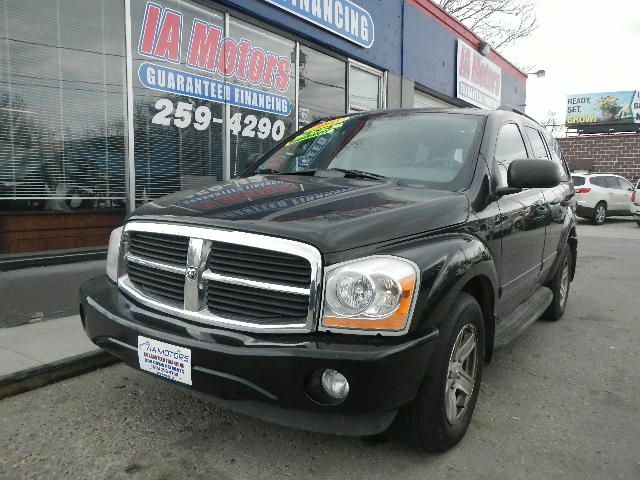 In the market for a high quality pre-owned car, truck, or SUV? 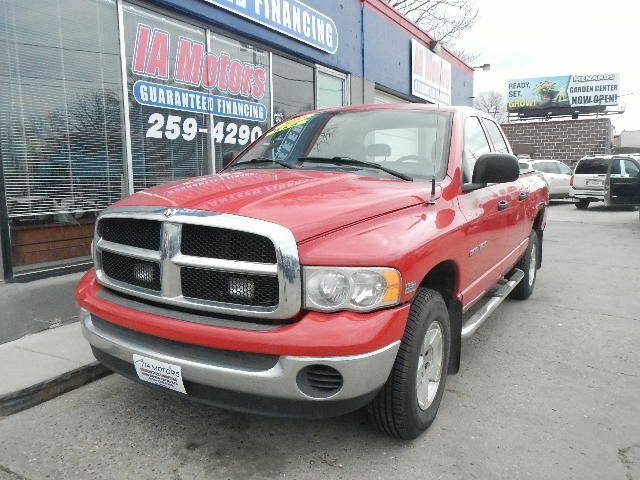 Let our pleasant staff at IA Motors help you find the right vehicle for all your adventures. Our committed team at IA Motors will provide excellent customer care while offering the most reasonable prices. We want to make your vehicle purchasing experience as simple and hassle-free as possible. Ask our sales team questions, get quotes on vehicles, schedule test drives, and apply for GUARANTEED FINANCING AND INSTANT APPROVAL - all from the comfort of your smartphone, tablet, or personal computer. Please browse our online inventory, schedule a test drive, fill out our private secured online application for immediate financing approval, or just simply stop by the lot and let us make your next vehicle purchasing experience one you won’t forget. Our dealership is an easy drive from Ames, Iowa; Marshalltown, Iowa; Newton, Iowa; Osceola, Iowa; Winterset, Iowa; Atlantic, Iowa; and Perry, Iowa. **Disclaimer:** Interested parties should confirm all data before relying on it to make a purchase decision. Guaranteed financing does require a down payment based on auto selection and personal credit criteria of applicant. Down payment is based on personal credit history, financial institution, and selection of vehicle. All prices and specifications are subject to change without notice. fr is the abbreviation for FROM in all advertising. All vehicles in inventory are with the following monthly loan criteria as shown: $500 down payment, 8% annual interest ,and 48 monthly payments. All warranties valid for vehicles under 199,000 miles and exclusively provide a power -train warranty for 90 days or 5,000 miles from date of purchase. Monthly payments do not include additional fees such as government fees and taxes, title and registration fees, finance charges, and dealer document preparation and processing fees. All the above information deemed reliable, but not guaranteed!